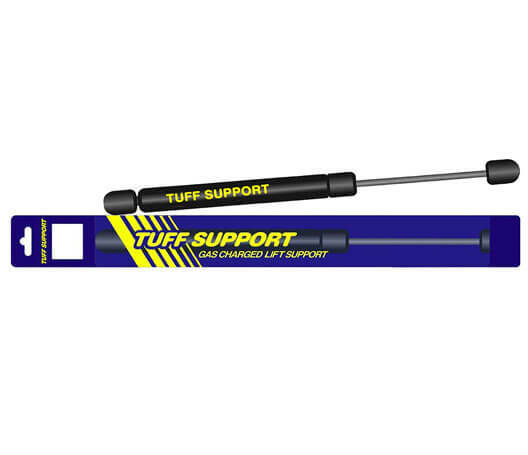 Tuff Support range of gas springs and lift supports was originally developed in 1995 with the purpose of providing the aftermarket with a full range of gas springs applications. Tuff Support have their own decided manufacturing facility in Bursa Turkey. Bursa is the Detroit of Turkey, where automotive manufacturing in Turkey had started. The ISO9001 and TS16949 certified manufacturing facility was established in 2005 with the vision and goal of becoming a leader in the aftermarket gas spring market, and also work with the OEM market in the area of product development, co-design, and provide gas spring solutions as a Tier 1 and Tier 2 supplier.